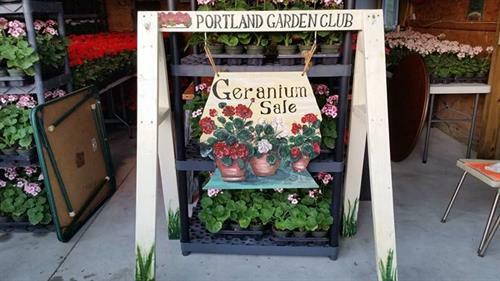 PURPOSE/JOIN: Objectives of this club shall be to stimulate the love of gardening, encourage home and community beautification, promote better horticulture practices, and encourage all forms of conservation. Regular business meetings and programs are held the second Thursday of each month from September through November, with a Christmas Party in December; and March through June. Annual Dues are $10.00 ($15.00 married couples). FREE; the public is encouraged to attend!